I always read all the articles with too much emotion which are helpful to the small investors. Investors are on my prime focus and helping them is my life vision. Today I like to share some important things which we learn from football game and can help to small investors. Investors can learn a lot from sports like cricket, football, badminton or any street game you enjoyed in your childhood, but its time of FIFA. So here I shared one articles from ET wealth Money lessons from the world cup very valuable points discussed for small investors. All the above points discussed in very intelligent manners. Every investor must check past performance of mutual funds but keep in mind excellence performance in past is no guarantee of same returns in future as well. No Science or Emotions are working in stocks or the mutual funds are always better option for small investors. Finally football is game of Passion, game of unity and game of Full energy. 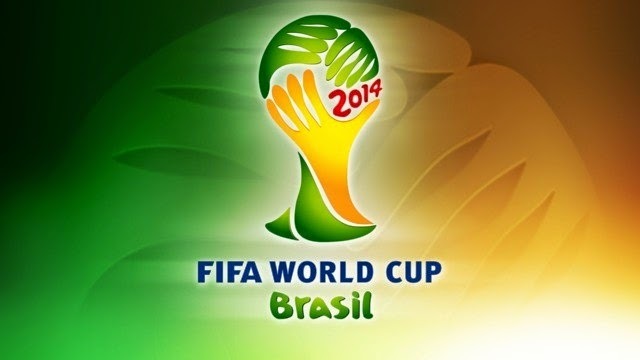 We must learn from FIFA football world cup and we will enjoy the game of wealth creation in our life.